The fastest way to make educated decisions that matter Check out our options and features included. Free 45-day Trial - No contracts! Try our app with your entire department free - No obligation! 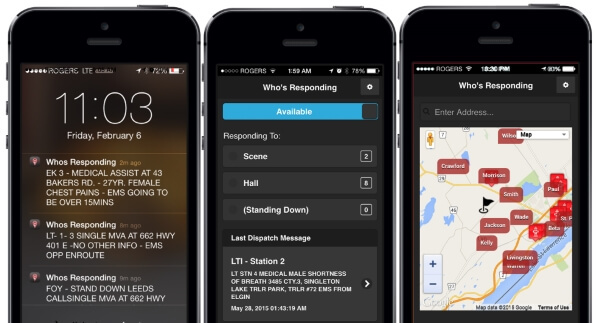 35,000+ First Responders across North America use Who's Responding daily! 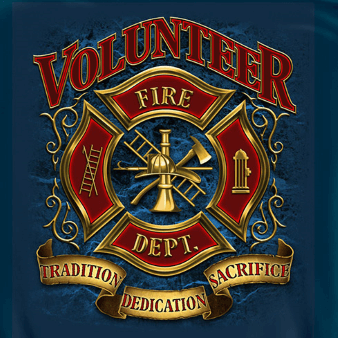 Must have tool for today's first responders! 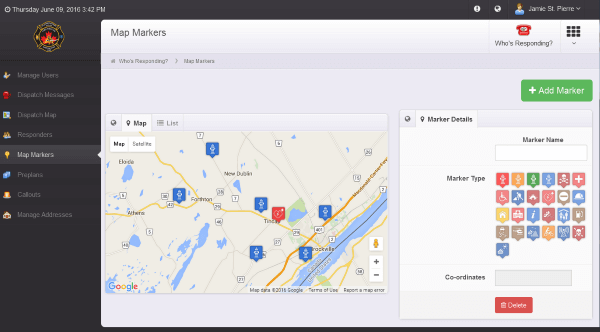 Gain access to a web-based dashboard. Many of our members display this real-time view on a Smart TV. At a glance, see everyone who is responding, and how close they are to the hall or scene. Every department setup comes with both our web-based control panel, and our TV view. 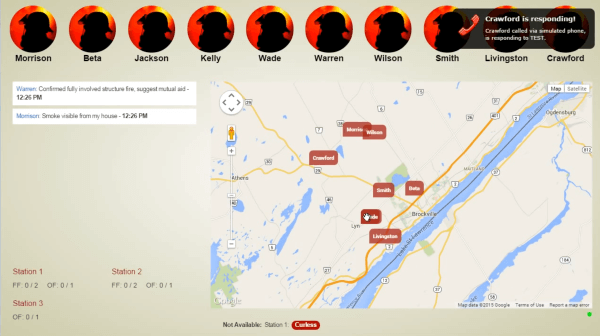 Who's Responding uses the cellular towers in your area to send your messages. Whether you receive text or audio messages, as long as you have cellular service your message will come through. Cellular networks are constantly increasing in capacity and reliability, because of the increasing demand for excellent service. 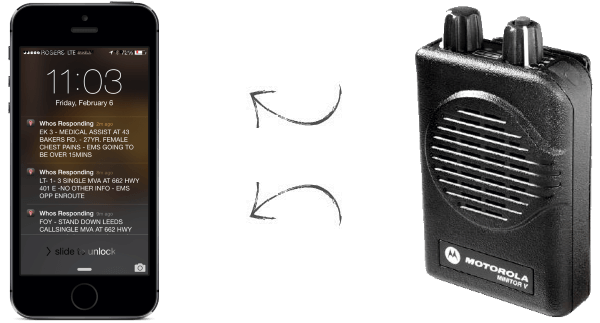 By utilizing this, we can provide service even in areas that your pager wouldn't normally work. Our smartphone app is used in a wide varity of public and professional services.